Alfatek was established in 1988 as company specializing primarily in Wire EDM machining services and sales. 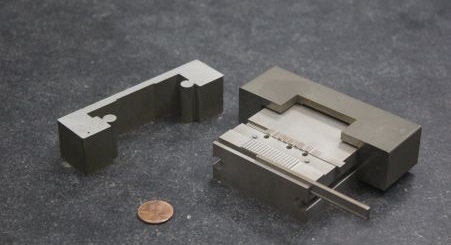 Our involvement in all aspects of the EDM field has given us the knowledge and experience to offer very high quality Wire EDM machining services to our customers. We currently occupy a 2200 sq ft facility in San Diego, California. Our hours are Mon-Fri 8am-5pm. If you would like to come in, please call ahead of time to ensure we are available. Check out our Contact Page for more contact information. 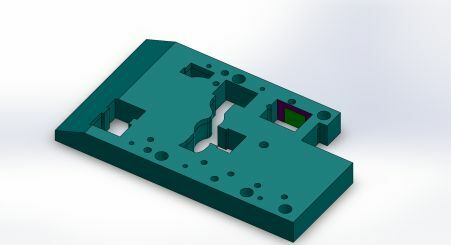 We have found it best to receive drawings in DWG, DXF, IGES, STEP, or SOLIDPRT Formats.